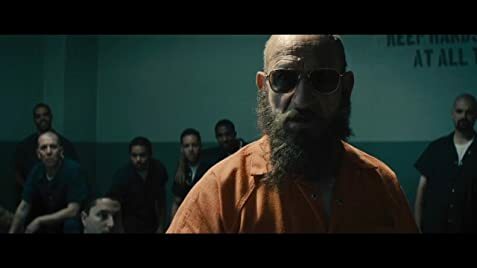 As Trevor was by far the best part and about the only redeeming factor of Iron Man 3, I kind of expected more from this. It wasn't as funny as I thought it would be but Ben Kingsley still played his part well. What was the point of this little short? I'm not really sure. The plot almost seemed like it was a setup for a future movie and this was just a long teaser, but as far as I know nothing has come of it. It was still entertaining but it left you with a cliffhanger. Cliffhangers usually imply that something is coming in the future, this one apparently doesn't have that implication. So it was kind of a fun little video but in the end ultimately unsatisfying.